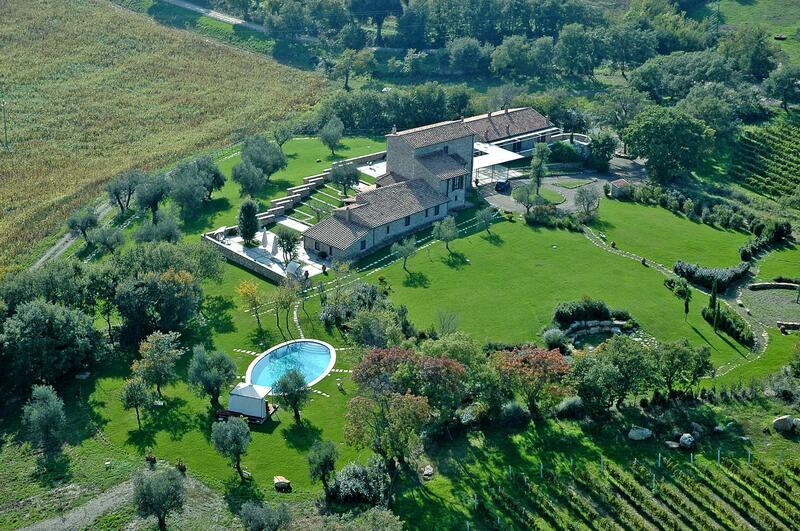 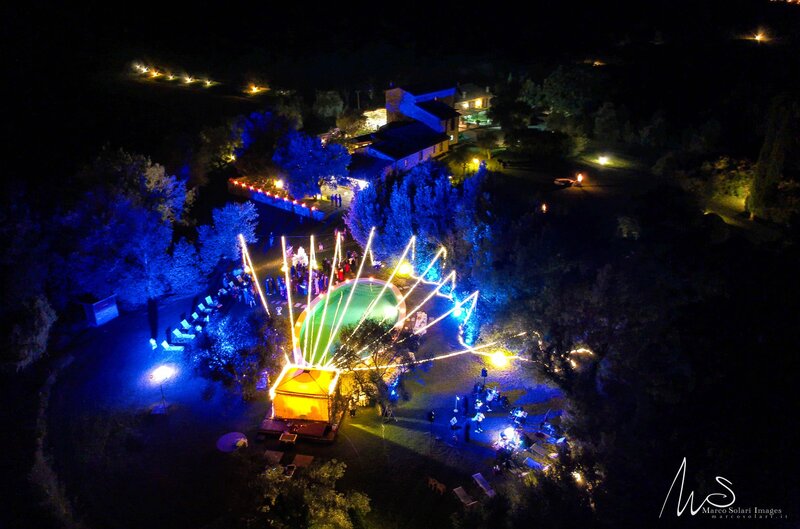 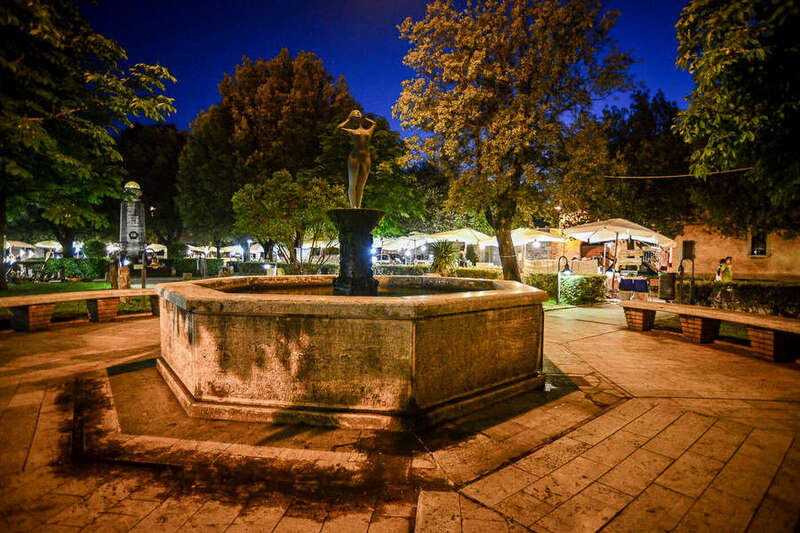 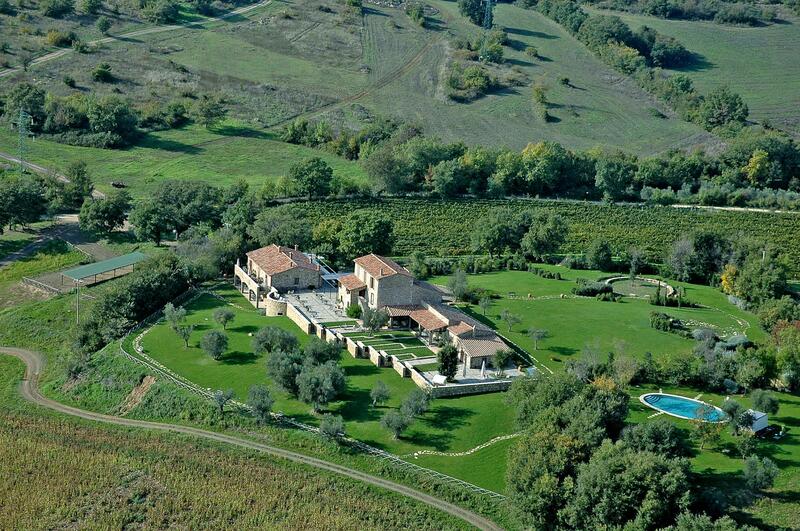 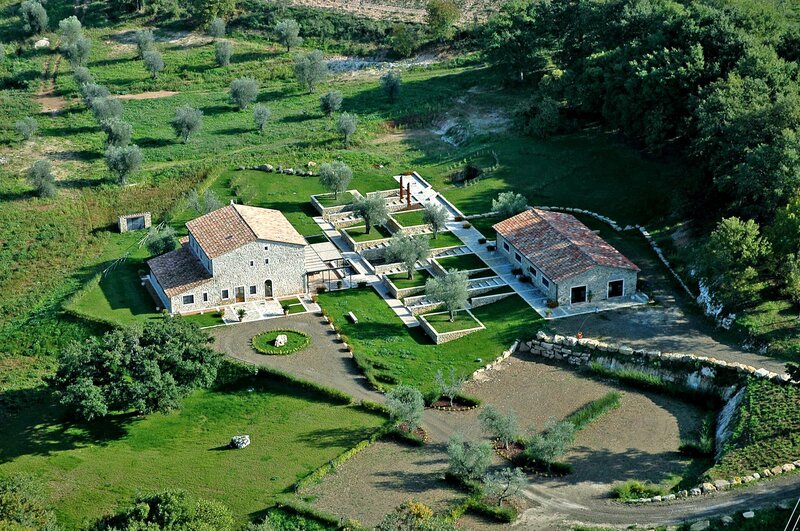 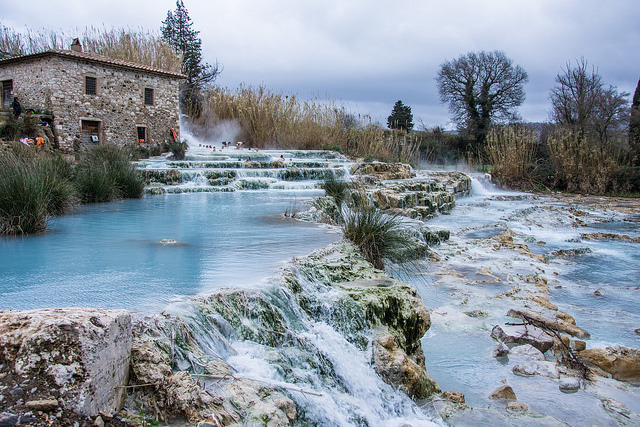 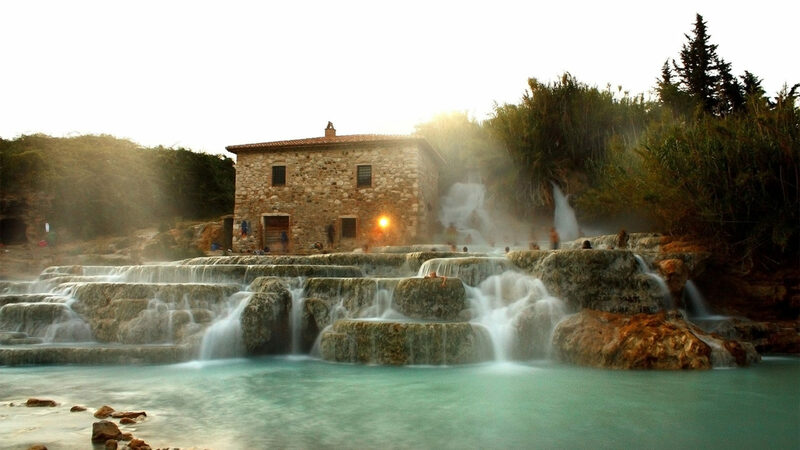 Swimming pool within a large garden, 5 minutes away from Saturnia’s thermal baths. 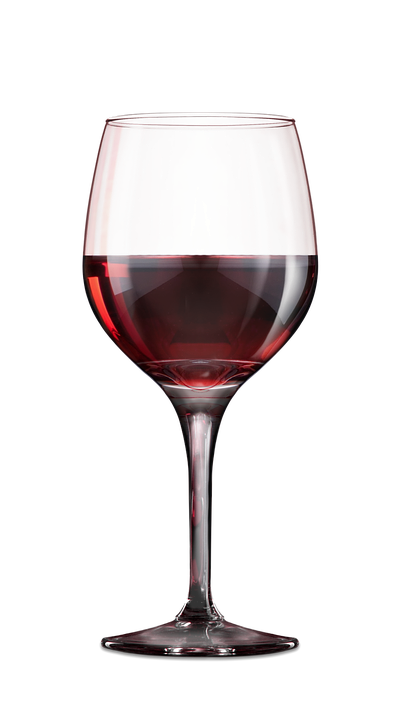 Dinner by reservation with à la carte menu, wine of our production and international breakfast buffet. 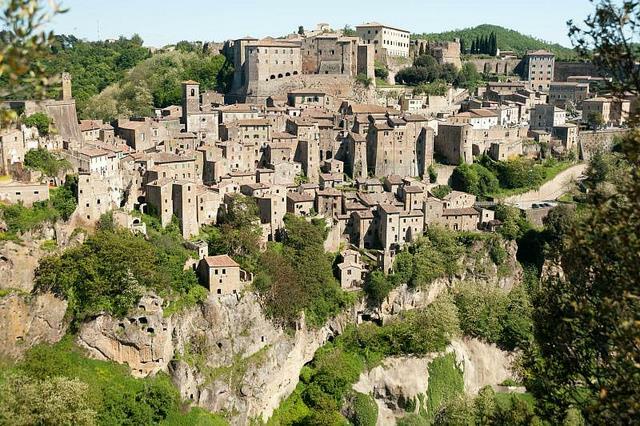 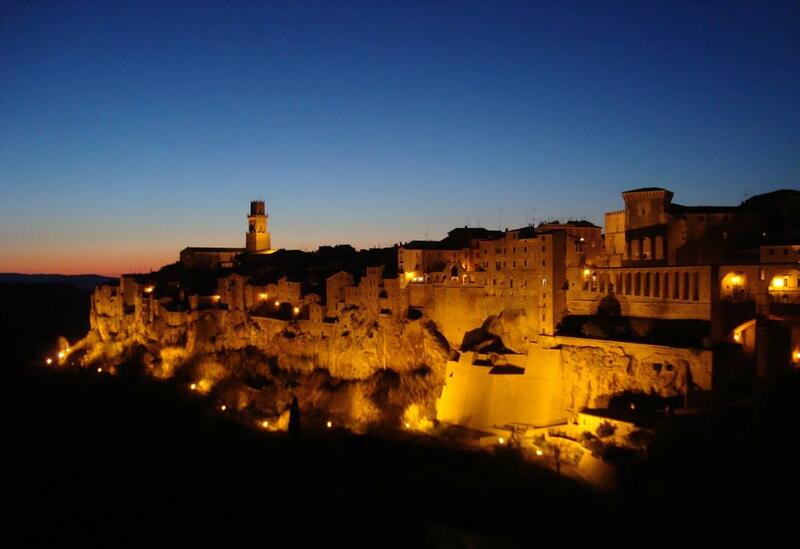 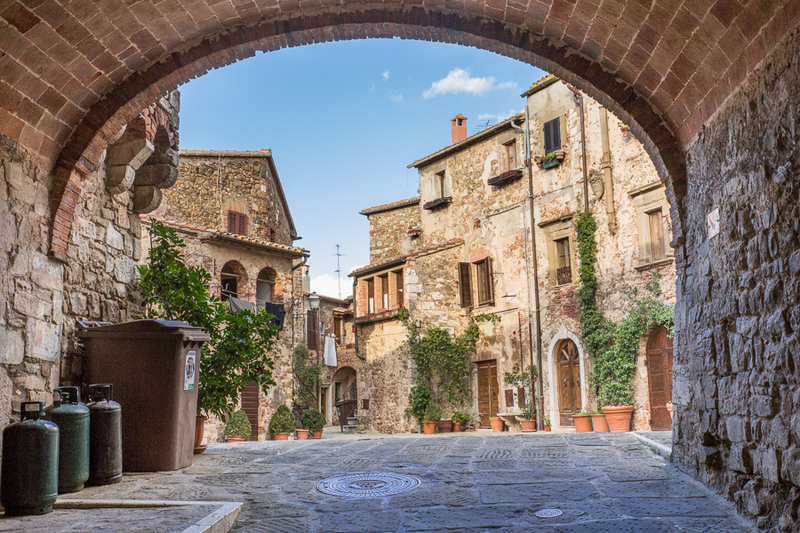 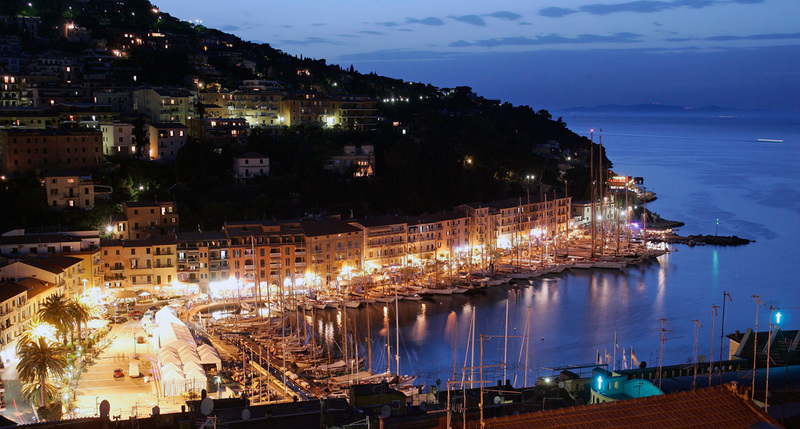 Close to the “Most beautiful Villages in Italy” of Montemerano and Pitigliano. 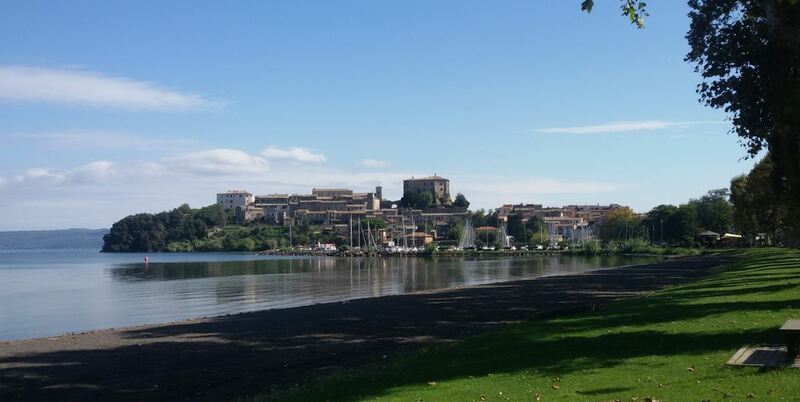 Walking trails and cycling in the countryside, 1 hour’s drive from the sea and from Bolsena’s Lake. 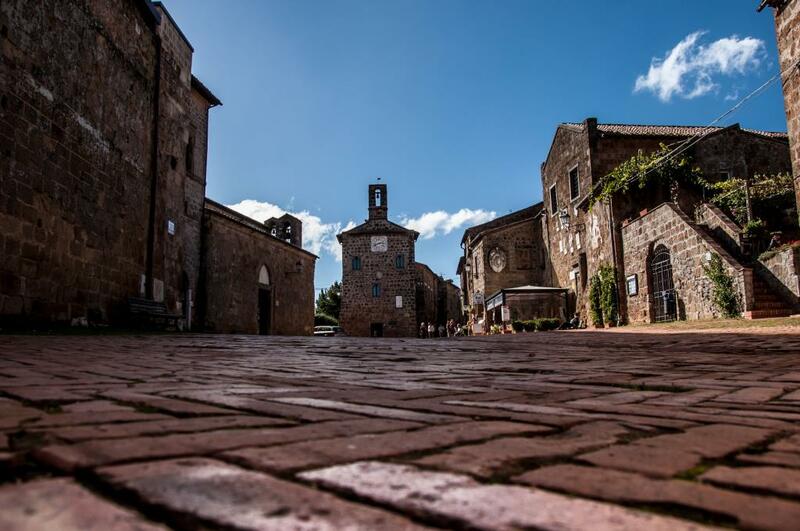 You can taste our red wine, local cheese and cuts, home-made pasta and eat breakfast every day with cakes from our kitchen. 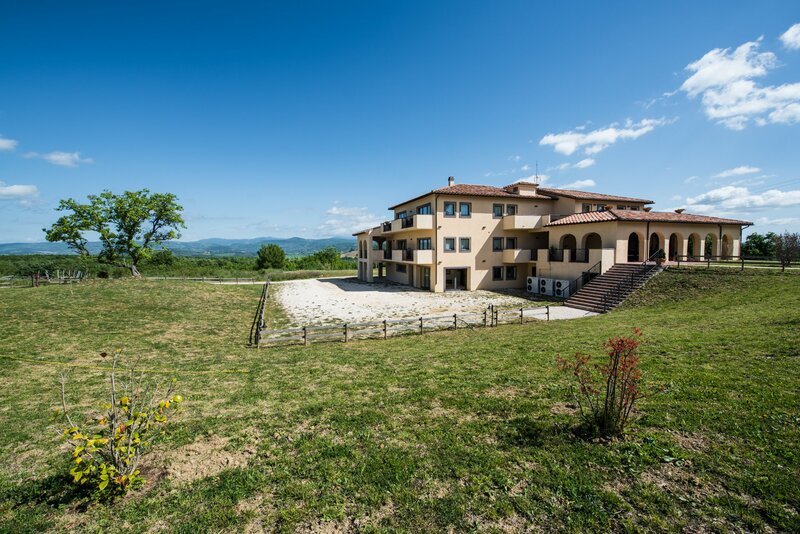 Azienda agrituristica nel comune di Manciano (GR). 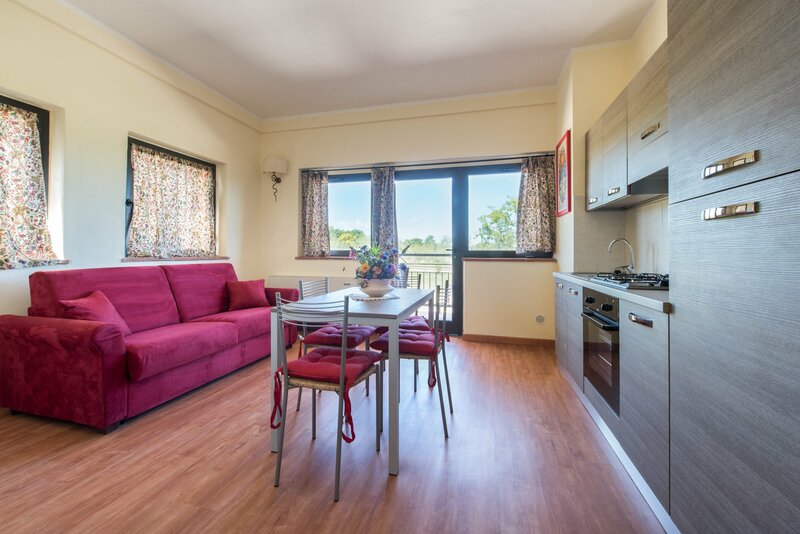 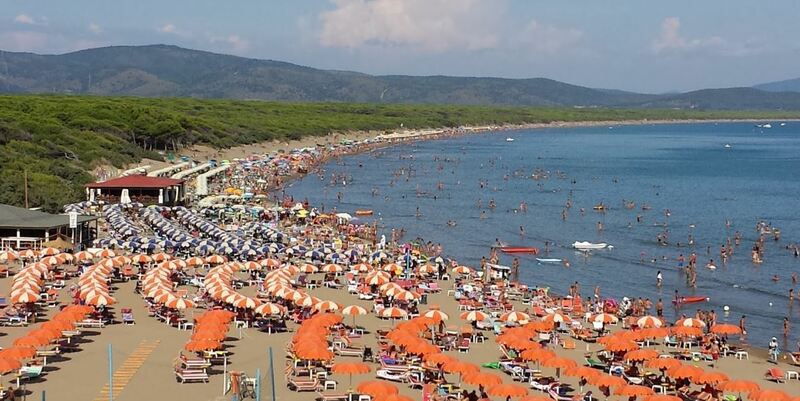 Prenotando direttamente sul sito avrai il miglior prezzo garantito, possibilità di personalizzare la tua vacanza e potrai accedere a offerte speciali e last minute.